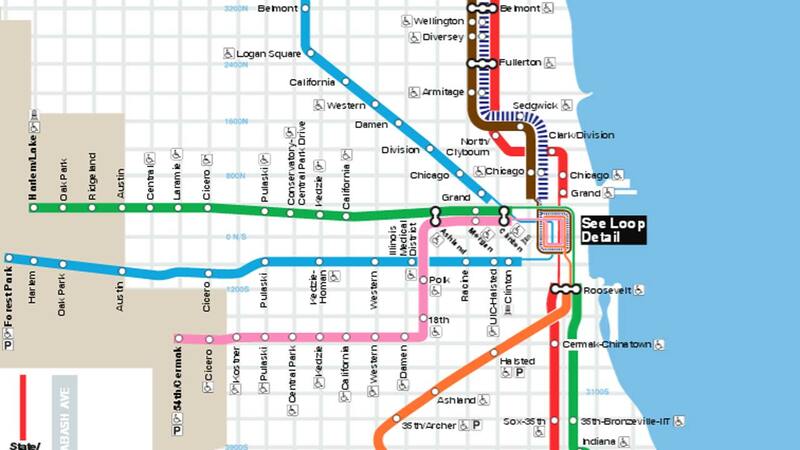 CHICAGO (WLS) -- The Regional Transit Authority - which oversees CTA, Metra and Pace public transit services - is conducting a customer satisfaction survey. The survey is open until Oct. 31. "We want to give riders the opportunity to provide us with valuable feedback that will help us shape policies for the future," said Leanne Redden, RTA Executive Director. The survey is part of RTA's performance measurement program, a collaborative effort with the transit agencies to produce a comprehensive view of the transit system. Riders can also sign up for a customer opinion panel by providing RTA with their email at the end of the survey.